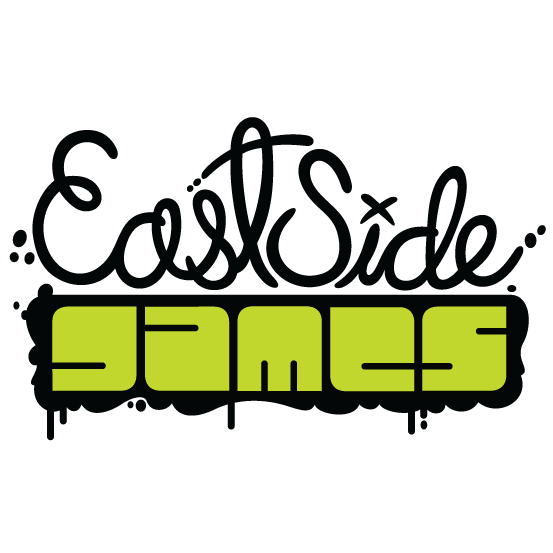 East Side Games is on the lookout for a back-end Senior Software Engineer! We want you (yes, you!) as our dedicated Senior Software Engineer, who will make use of your technical experience in game development. You have a passion for clean code and are able to work under tight deadlines and successfully perform fast iterations with agility and ease. Together, in our beautiful island office (Nanaimo!) you and your multi-disciplinary team will develop tasks, workflows, and processes for the successful and rapid development of high-performing and evolving products. Build server software to design, implement, and troubleshoot PHP-based server-side software. Work with multiple data store technologies such as Couchbase and MySQL. Optimize and ensure the smooth operation of write-heavy server software. Build highly-available, highly scalable systems. Work closely with the Technical Director, other Lead/Senior Software Engineers, & our Systems team. Troubleshoot, design, and architect large-scale frameworks and systems. Plan and ensure the uptime of games and tools in a high-traffic, high-growth web environment. 5+ years of experience in object-oriented server-side programming environments such as PHP, Python, or Java. Must be an expert in PHP! 3+ years designing, querying, optimizing and scaling MySQL or NoSQL databases (we use Couchbase). Experience in a scaled environment and understanding in detail the difference between scale up and scale out, and why. Prior experience working on and shipping large-scale software systems or game titles.